A windy day in the hills today so it was a quick jaunt around Llyn Padarn this morning with some company near the Quarry Hospital. 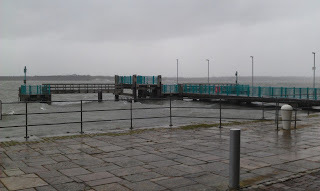 Now that's what I call a high tide! 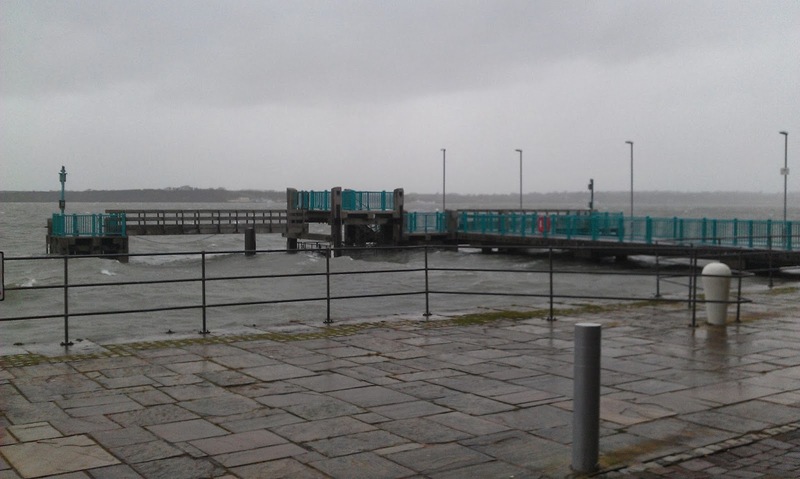 This was taken this morning near Victoria Dock, Caernarfon. I was down in the big smoke last week working for a public school. I was carrying out some Technical Advise work as well as running some in house assessments on the school climbing and abseiling towers. As usual, I received a very warm welcome and was very well looked after.